Elizaveta Tikhomirova designs, teaches and oversees English language courses for Skoltech students offered at Skoltech starting from the 2016-2017 Fall semester. 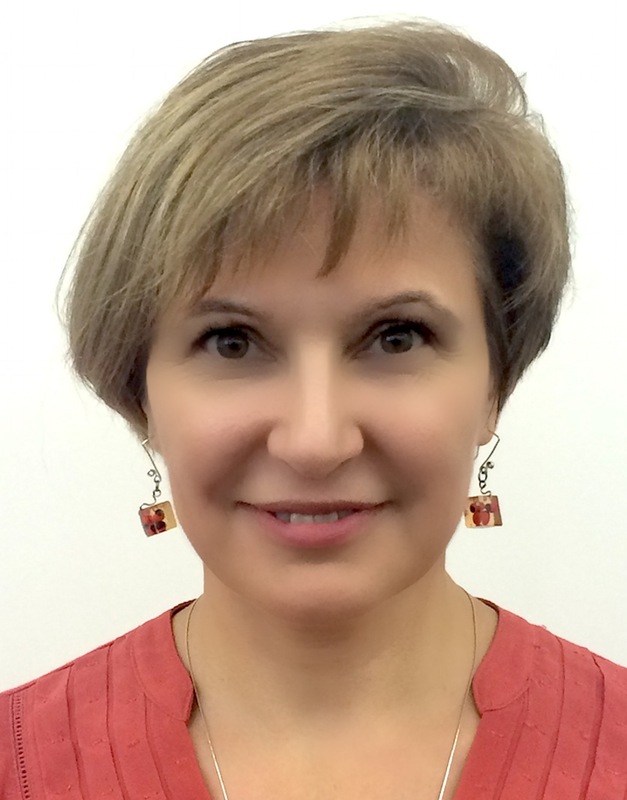 Elizaveta graduated from the Moscow State University with a degree in linguistics and embarked on an academic career at her alma mater as a Senior Lecturer. Her duties included teaching a variety of courses, from English grammar to English for Special Purposes and communication and interpersonal skills. She delivered seminars and tutorials, designed English language courses, including legal translation course at the Law school and literary translation techniques at the Faculty of Foreign Languages. Later on, Elizaveta gained a lot of experience in course management and training materials development as Head of Legal English sector and Head of Translation sector of the Humanities Department. In this role, she was in charge of organizing the teaching process, curriculum design and optimization, student placement, assessment and examination packages. She pioneered interactive tutorials, using a wide range of modern teaching techniques and approaches. At the Department of Continuous Education of the Faculty of Foreign Languages and Area Studies, Elizaveta facilitated the launch and operation of a professional retraining program “Translation in the Sphere of Professional Communication” and successfully worked as Deputy Director and Program manager. The Program targeted students of technical departments who wanted to develop their language skills and master general and special technical translation techniques. Also, during her career at MSU, Elizaveta Tikhomirova co-authored a series of best-selling textbooks of English for Russian students of Law known as “Just English” that won awards from the MSU and Knorus Publishing House.